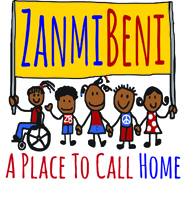 Please consider making a donation and becoming part of the Zanmi Beni community. 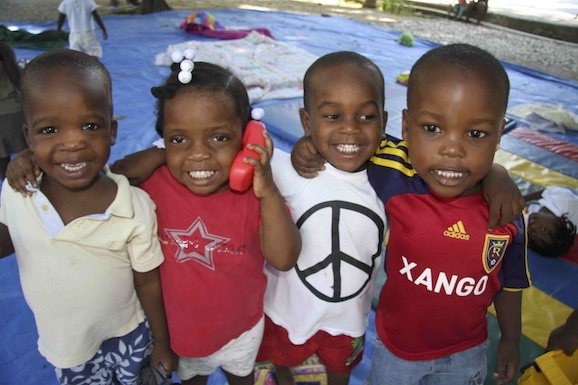 Your generosity will help the children live safe, productive and happy lives by providing funds for school tuition and supplies, medical and dental care, therapeutic services, sports, music, arts and crafts, and building and grounds care and maintenance. Donate 100% - Add 3% so that 100% of the donation goes to Friends of Zanmi Beni. 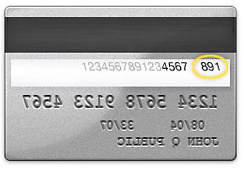 Friends of Zanmi Beni has partnered with Network for Good to securely process your online credit card payment via Network for Good (tax ID 68-0480736). 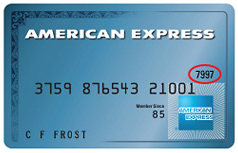 This transaction will appear on your credit card statement as "Network for Good." This transaction is subject to Network for Good’s Privacy, Security & Disclosure Statement and the Charitable Solicitation Disclosure.